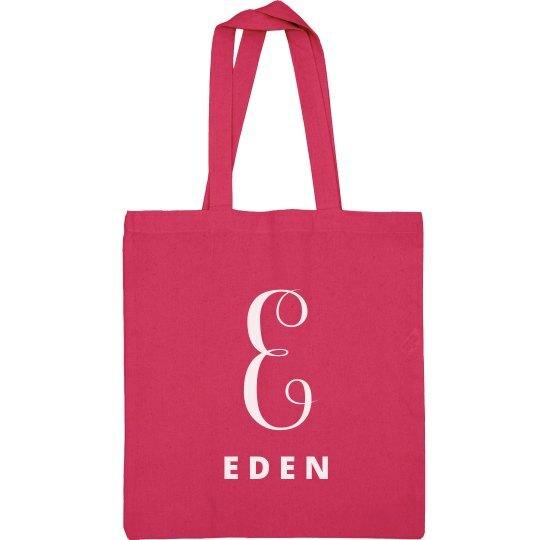 Give the perfect gift with this colorful and customizable tote bag! It is perfect for carrying books and toys on a trip, and you can change the name and initial so it matches with the recipient. Maybe make one for yourself too!